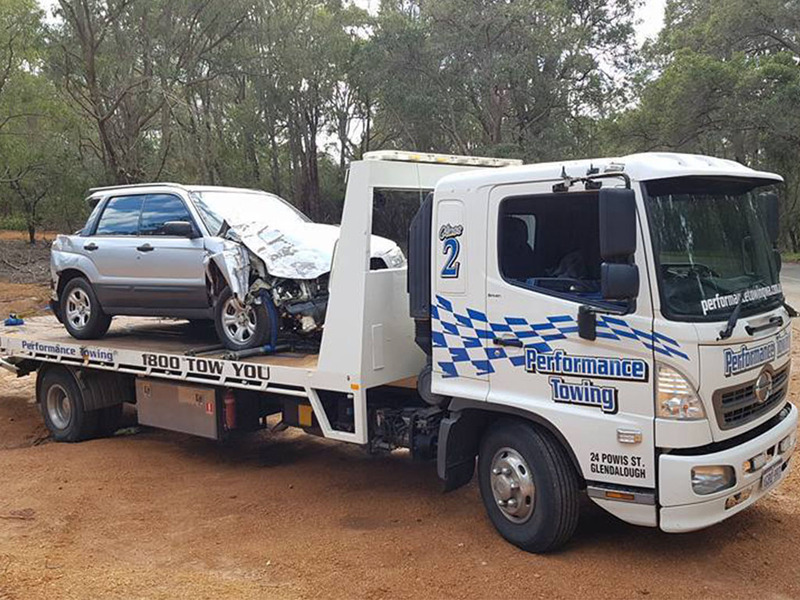 When you call us direct from the accident scene for your Perth tow truck needs, we provide a FREE loan car for your convenience if you’re not at fault and the at fault party is insured. When you need emergency towing, money is the last thing on your mind. We go above and beyond to get you and your vehicle where you need to be for no upfront costs. We will ensure you get to your home or work in a complimentary Uber. At Performance Towing WA, we are changing the perception of the towing industry one accident at a time. 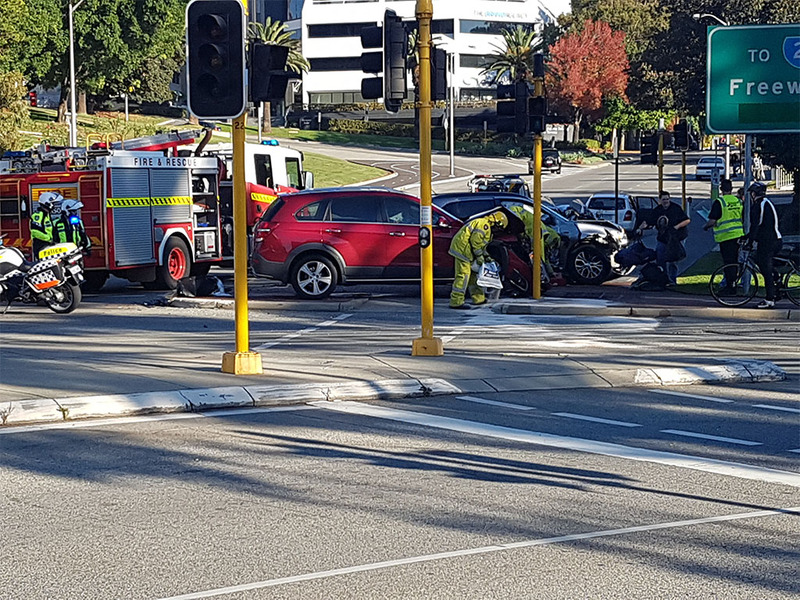 If you spot an accident anywhere in the Perth, WA area, let us know immediately. We offer a $200 reward for your call if we are able to load an insured vehicle involved in the crash. Servicing the entire Perth Metropolitan Area, Performance Towing WA is the emergency and breakdown service you can trust. With no upfront cost options and the best in professional service, we are the friendly and competent towing company who will handle all the insurance work. You are in good hands with our team. We go further in our service to you at Performance Towing WA. 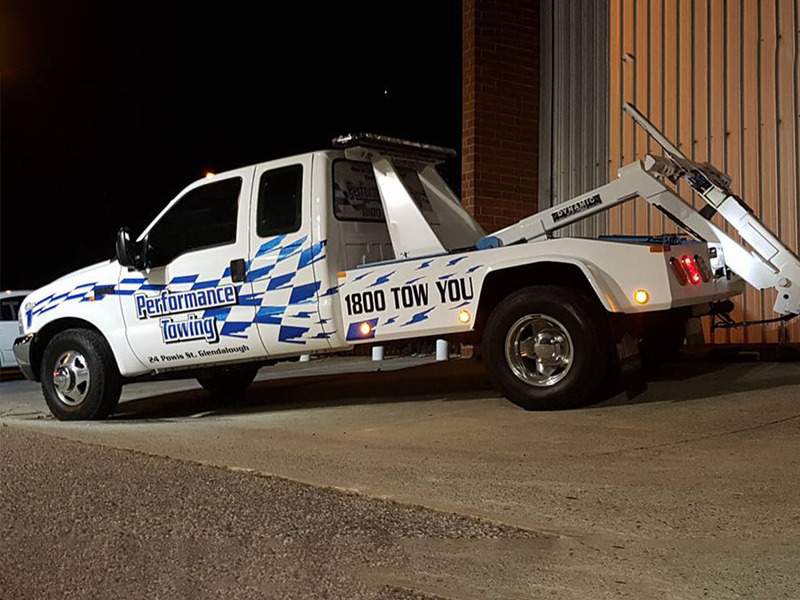 We strive to make sure you have the most efficient and pleasant experience possible with our Perth towing and that you think of us for all your future towing needs. We offer many extras to maintain spectacular service. If you call us directly from the scene of your accident, we can arrange a loan car for you, free of charge if you are not at fault. We will also make sure that you and your passengers are transported safely to your home or work address, and that your vehicle is taken care of. Your security and safety are our top concern.